Like most bloggers, I always thought Facebook was the ultimate source for promoting my blog for traffic. It took me more than a year after starting my blogs to even consider Pinterest. It took just three months of using Pinterest to boost my blog traffic by over 3,000 visitors a month. That was more than ten times what I was getting from Facebook and even more than that over Twitter. I’ve since built monthly Pinterest traffic to my blogs to over 8,000 visitors and just recently found a tool that could double that number or more. How Fast Does Pinterest Work for Bloggers? Let’s first look at how Pinterest works for bloggers and how to get started. I’ll walk you step-by-step to getting thousands of quality visitors to your blog, no matter what your niche. 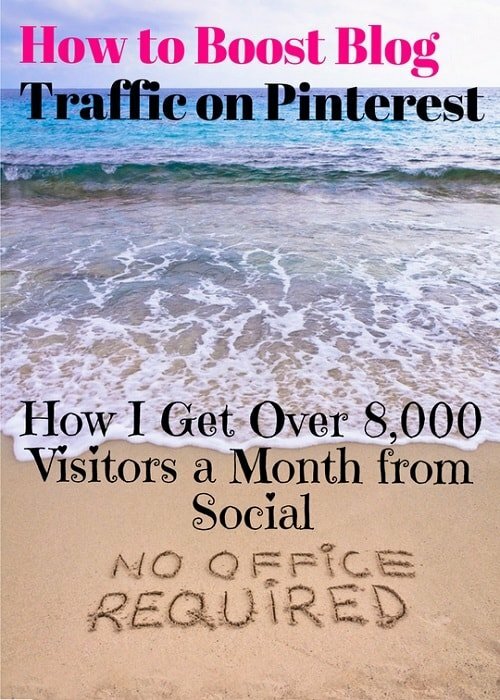 Then I’m going to show you how to automate everything to grow your Pinterest traffic every month without doing a thing. I’m always amazed at how much time bloggers spend on social media, commenting and sharing to drive traffic back to their sites. 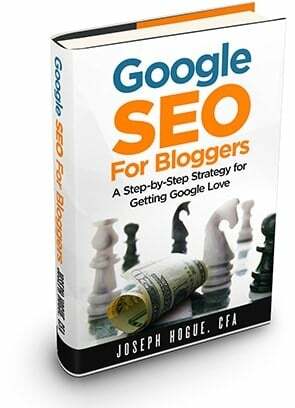 Bloggers spend hours a day on social for a very small percentage of their traffic and almost completely ignore SEO which usually accounts for at least 60% or more of total traffic. How Much Blog Traffic from Social Media? Social media accounts for almost 16% of the blog traffic to my largest blog. That’s not bad, just over 8,000 visitors is nothing to sneer at…except for one thing. Pinterest accounts for almost all of that social media traffic. Removing Pinterest, all the other social media sites combined account for less than 2.5% of my blog traffic. All those hours, all those social posts get me just 39 visitors a day. To be fair, I know bloggers that are doing very well on Twitter and Facebook. Some have even built their entire blog marketing strategy around one of the two social media sites. But for most bloggers, traffic from most social media platforms is a very small part of their blog. And using Pinterest to promote your blog is so easy! I spend less than an hour on Pinterest each week to produce those thousands of visitors to my blog. It will take a few hours to set up your account and you’ll need to create an image for each post, which takes less than 10 minutes, but that’s it. Best yet, there is a social media tool you can use that automates Pinterest to drive continuous traffic to your blog. But first, let’s talk about how to get started using Pinterest for bloggers. 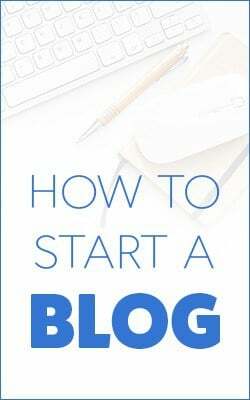 Actually the process for starting on Pinterest for bloggers is extremely easy. In fact, you can probably get everything done in less than an hour. Create a business account. This is different from a regular account and will give you added features for your blog. If you’ve already created a personal account, you can convert it to a business. You will then Verify your website and link it up to your account. In Account Settings, click to verify website and download HTML verification file then upload it to your server. The easier way is just to use the Yoast plugin and add the Pinterest meta tag to the social media tab. 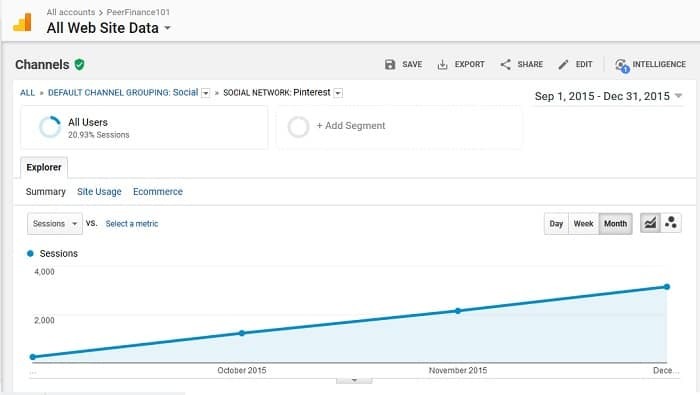 That’s it for creating your Pinterest account, now you need to optimize it for your blog. Even if you have a business blog, use a picture of yourself as the profile image. Pinterest is a community and your personality counts in getting followers. Write a brief but interesting description of your blog and add the URL to your description. Pinterest users create Boards to hold images (pins) that link to posts on your blog. Think of ‘Boards’ as folders that hold pins within the same topic. This allows other users to follow specific boards to see pins they will be interested in without having to see all the images you post to the site. When you publish a post, you’ll put one of the images from that post into a board with a link back to your blog. You can also ‘re-pin’ other bloggers’ images from their boards into yours to provide more helpful content to your followers. This means you want to create many boards because each will attract different people. If someone follows on board of yours, they’re more likely to see another they like and follow that as well. The best strategy here is to go a little out of your comfort zone on boards to attract as many followers as possible. Don’t just set up boards related to your blog topic. Set up boards within other topics as well. You might not have much to pin from your own blog but can re-pin other bloggers’ images. Create at least 10 boards when you start your Pinterest account. 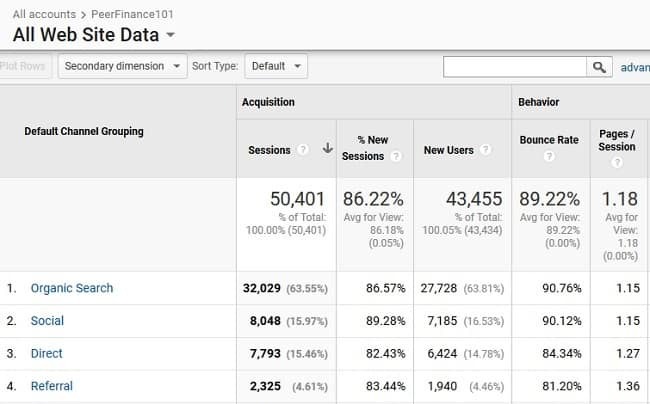 Add SEO-rich descriptions to the boards. Pinterest is a search engine so you need to tell it what your boards and images are about to be found. Each time you write a blog post, create a feature image suitable for posting to Pinterest. Take a look at popular Pinterest images and you’ll see a trend. Tall pins show up best when browsing so make your pins at least 500×700 pixels. That’s enough to get you started on Pinterest and to drive thousands of visitors a month. The trick to Pinterest for bloggers, like other social platforms, is engagement and consistency. You need to be regularly adding and sharing images to keep your followers interested. Doing this manually might take a few hours a week but I’ve found a Pinterest tool that does it all for you. BoardBooster is an online application that connects to your Pinterest account to automatically share your pins. Getting those 8,000 visitors a month means sharing my own pins and other bloggers’ images as many as 100 times a day – something that would take hours if it weren’t for BoardBooster. 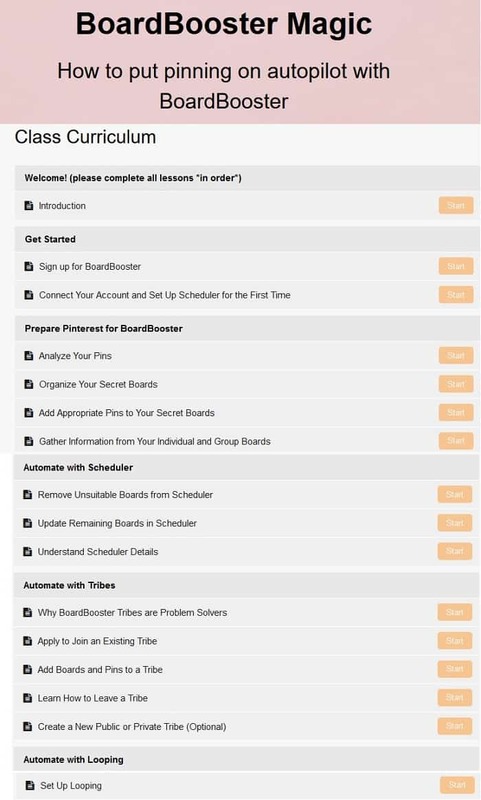 BoardBooster will connect with your Pinterest account and let’s you automate the sharing and re-sharing process between your boards and group boards of other bloggers. There’s also a new feature called Tribes that brings together bloggers to share each other’s content. 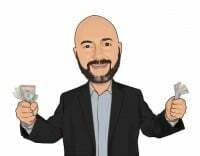 You can use BoardBooster to share up to 100 pins a month for free but getting the most out of it means paying the $0.01 per pin to really boost your reach. When you consider the thousands of visitors you get from Pinterest to your blog each month, a $10 subscription to share 1,000 pins amounts to almost nothing. I recently signed up for a friend’s BoardBooster Magic Course and can’t believe how much I was missing. 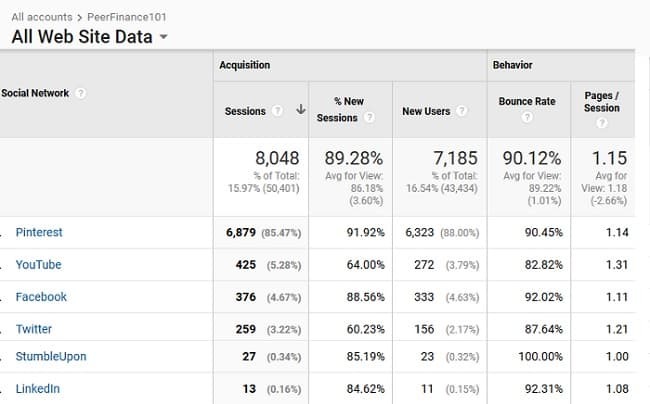 I knew Jackie got over 100,000 visitors a month to her blog from Pinterest but I didn’t realize how easy she made it by using some of the features on BoardBooster. I’ve been using BB for over a year…but obviously not to its full potential. It’s still only a couple of weeks from taking the course but already my Pinterest traffic has grown considerably. Not only is my blog traffic from Pinterest growing but I was able to downgrade my subscription from using BoardBooster more efficiently. I’ll update the blog with an article in a few months but I would definitely recommend checking out the course to boost your traffic. 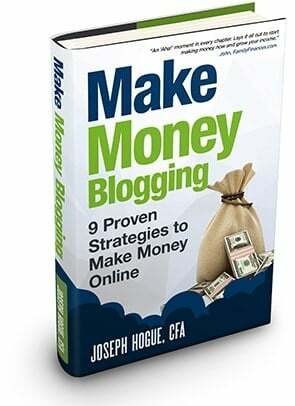 It’s an inexpensive course and makes up for the price many times over in blog traffic. Learning how to use Pinterest for bloggers can double your traffic or more in just a few months for new blogs. Even for established blogs already getting good search traffic, Pinterest will be some of your most engaged and active visitors. Don’t wait like I did to find out how Pinterest works for bloggers and how to take advantage of the best social media platform.